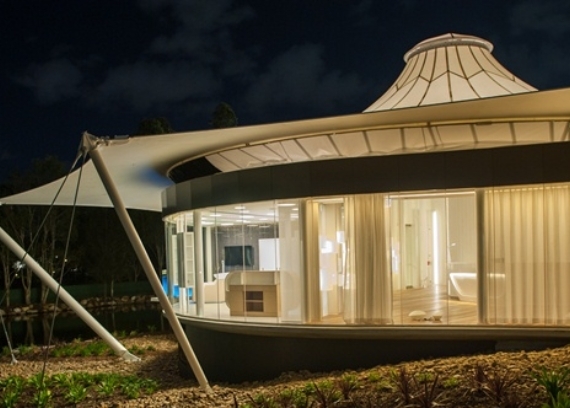 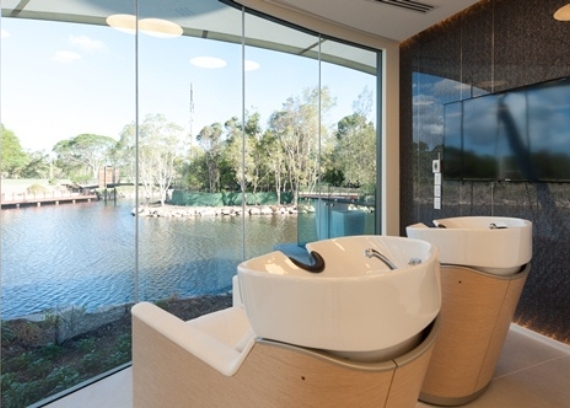 Kane Constructions was awarded the contract to construct a new luxury Day Spa at the RACV Royal Pines Resort in Benowa on the Gold Coast in February 2013. 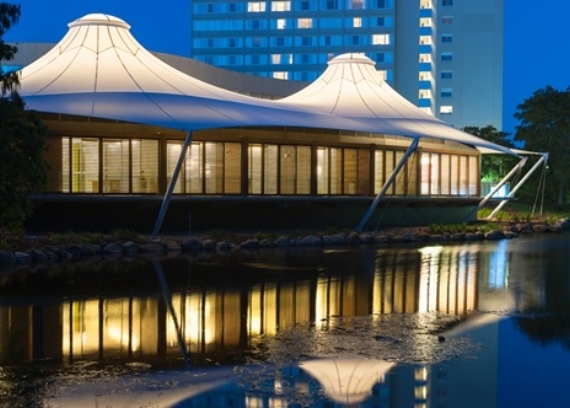 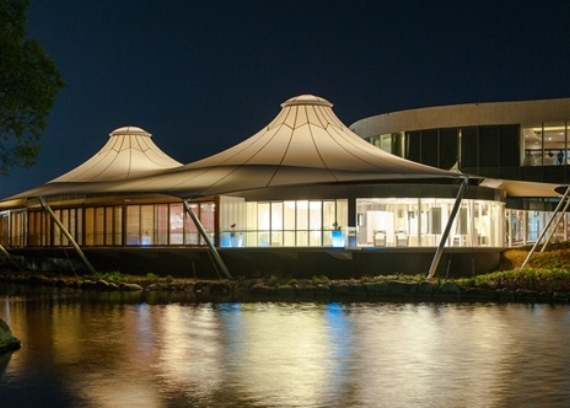 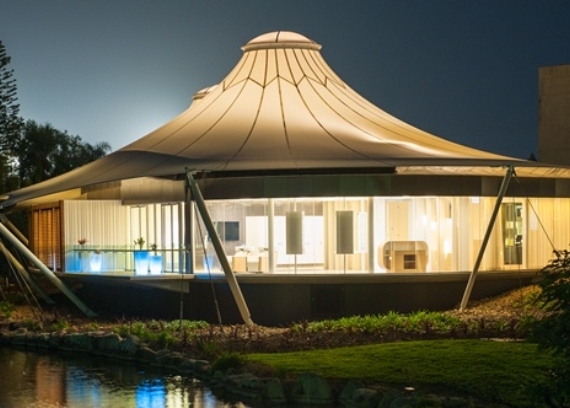 The new building is located on the lake adjacent to the existing resort and comprises an elevated platform with a distinctive tensile membrane roof. 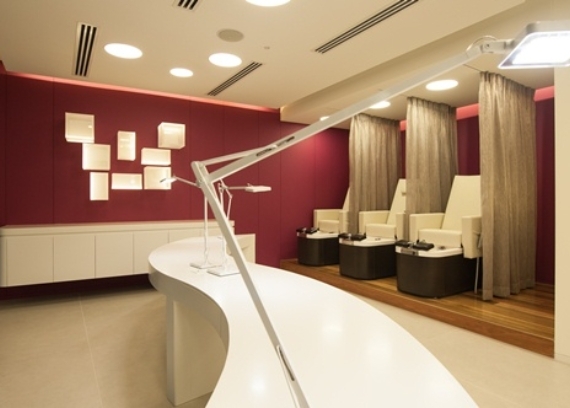 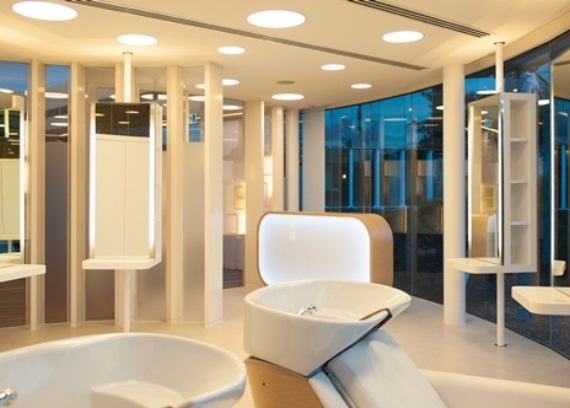 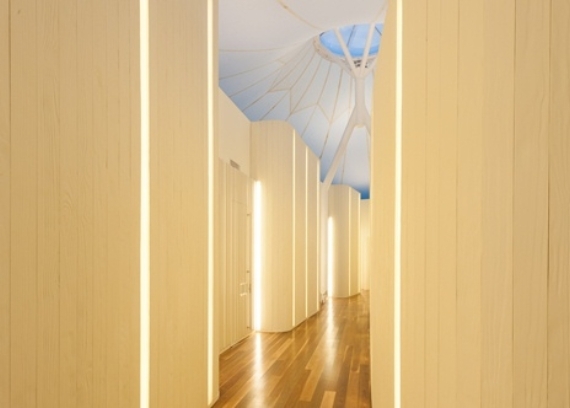 Features include a private lounge, a hair salon, four dry treatment rooms, two wet treatment rooms and two couple rooms. 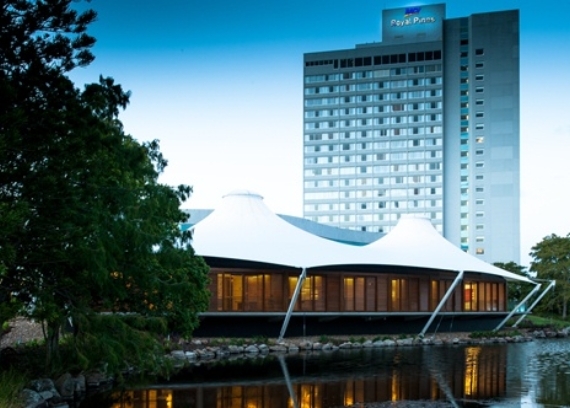 The Day Spa at RACV Royal Pines Resort will be the fourth project Kane Constructions has delivered for RACV. 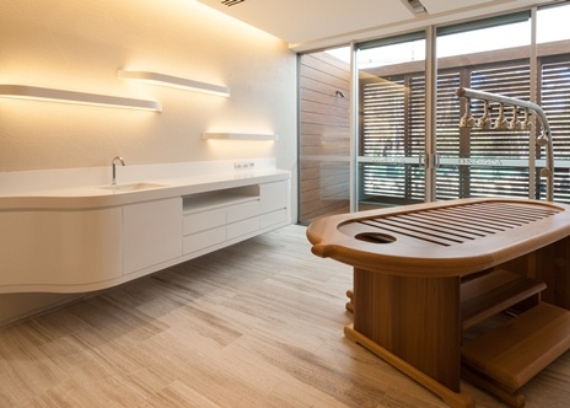 Designed by Peddle Thorp Architects with Accuraco as Superintendent, the luxury facility known as One Spa was opened in early 2014.